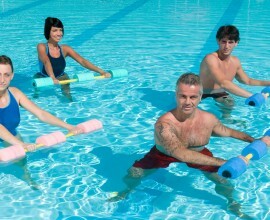 Would you like to have less pain, be fitter and move more easily? experience the benefits & feel better with a therapy session. 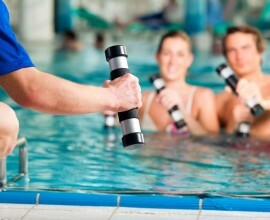 Sports and Remedial massage involves a combination of techniques including soft tissue manipulation, massage, fascial release, mobilisation and manipulation of joints and connective tissues. 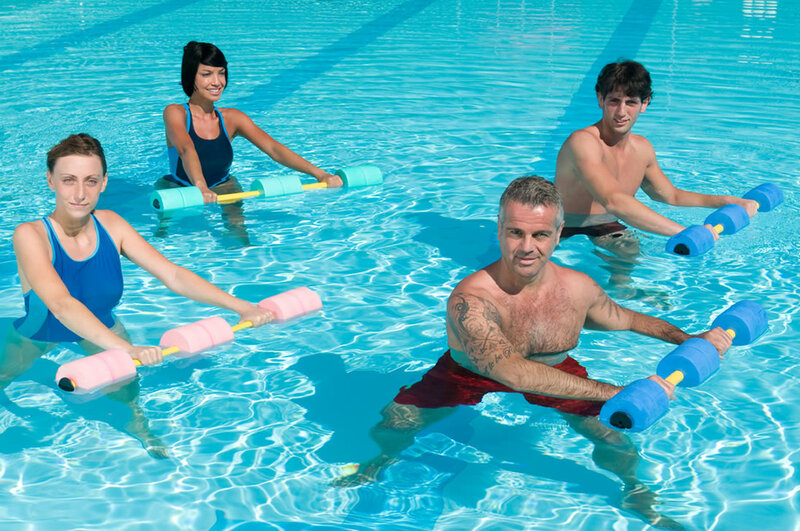 AquaStretch™ is a clinically proven, ground-breaking technique that restores mobility, decreases pain, increases exercise training efficiency, improves sports performance..
Would you like to have less pain, be fitter & move more easily? 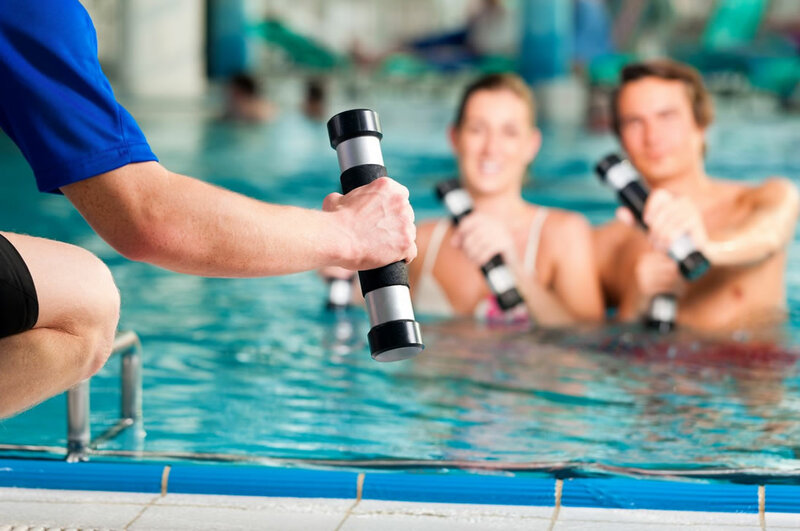 Then the therapists at BodyActif can help, we have many years experience in the industry and specialise in aquatic and manual therapies, sports and remedial massage, corrective exercise and AquaStretch Training and Education. Everything your body needs to stay fit and healthy.